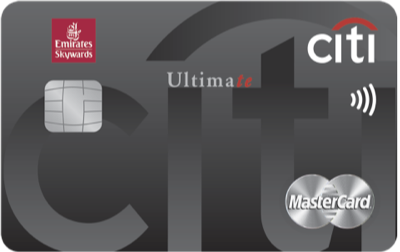 With a Citi Credit Card, you get access to a world of exciting benefits, including travel rewards, dining discounts, buy 1 get 1 movie tickets, and much more. 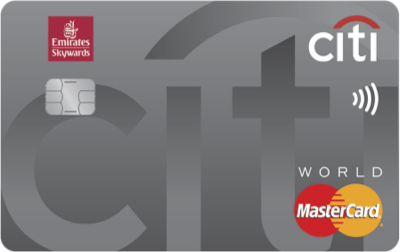 What's more, apply for a Citi Credit card online, and get up to AED 1,500 to spend on your new card, upon meeting the minimum spend requirement. Earn over 150,000 Skywards miles every year with your everyday spend! Convert your ThankYou points into shopping vouchers with multiple partners. 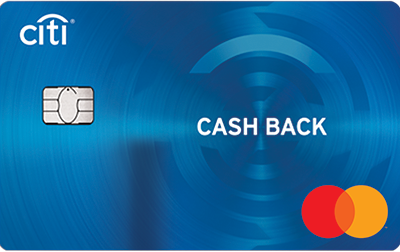 Turn your everyday spend into money off your weekly shopping at Carrefour! *First year free and fee waived from second year onwards unless the annual spend is below AED 9,000, in which case a fee of AED 300 will apply (applicable for Citi Cashback and Citi Rewards Credit Card). 1. Average savings values calculated below are based on an average customer spend and usage uptake of each mentioned benefit. Click here to know more. Exclusive Online offer terms and conditions apply. Click here to know more. 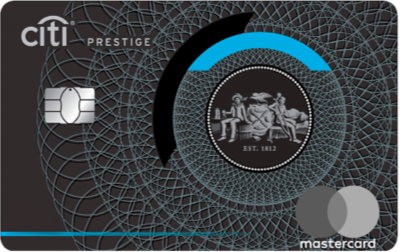 Please select an offer for your new card. Apply online and get up to AED 600 to spend on your new card. T&Cs apply. • This offer is applicable only for customers who submit a lead through the statement credit offer for digital acquisition campaign, successfully get approved for a credit card and meet the minimum retail spend requirements listed below. • The offer is available from January 1st, 2019 and June 30th, 2019. • Customers who get successfully approved for a credit card and meet the minimum retail spend requirement will receive applicable statement credit in their card. • The offer is applicable for all credit cards (except Citi Simplicity and Citi Rewards card) being offered during the promotion period. 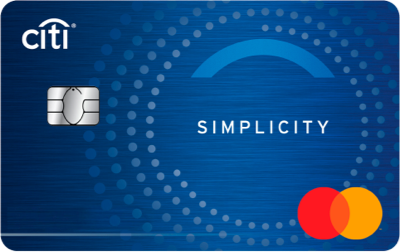 • Existing Citi credit card customers and Citibank's staff are not eligible for this offer. 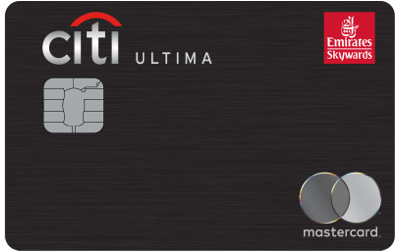 • Customers who have closed a Citi credit card within the last 24 months are not eligible for this offer. • Citibank reserves the right, at its absolute discretion, to vary, delete, add or suspend the above offer without prior notice. • In no event shall Citibank, any of its affiliates, or any of their officers, directors, employees or agents be liable for any loss, damage or expense arising out of or otherwise related to this offer. • By inquiring about our services, offers or products, you will be authorizing our representatives to approach you on your contact details including your telephone/ mobile number. • Citibank reserves the right, at its absolute discretion, to vary, delete or add to any of these terms and conditions from time to time, without prior notice. • The applicant hereby represents and warrants that the information provided herein is true, accurate, and complete and that he/she agrees to remain responsible for and to indemnify Citibank, N.A. from and against any losses, claims and/or liabilities incurred by Citibank NA as a result of having relied on such information. • Citibank, N.A. is not required to verify the information provided by the applicant and neither is the bank obliged to provide the applicant with any loans or credit facilities based on the provided information. 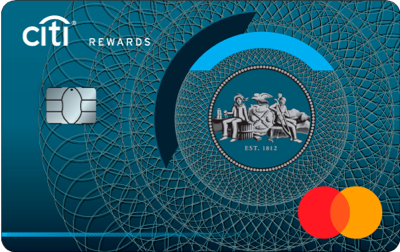 • For the new customers approved under this program, the statement credit will be awarded upon meeting minimum retail spend requirement on the card within 90 days after the card has been approved. • Cash Withdrawal, payment of AMF, financial charges and bank fees will not be considered as part of the spend criteria specified above. Only retail spend related transactions will be eligible for being considered as eligible spend for this campaign. 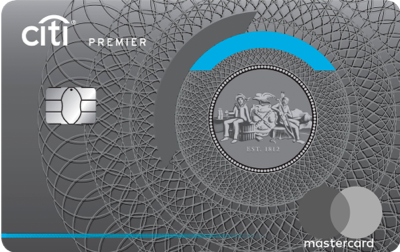 • The customer is not eligible to receive the offer even if they meet the spend criteria but fail to make any minimum payments due against their Card during the 90 days period. • Customers shall not be on any payment block to avail the above Offer at the time of offer fulfillment. • The statement credit will be awarded within 30 business days after the 90 day period as a statement credit if the customer is eligible under the above mentioned conditions.